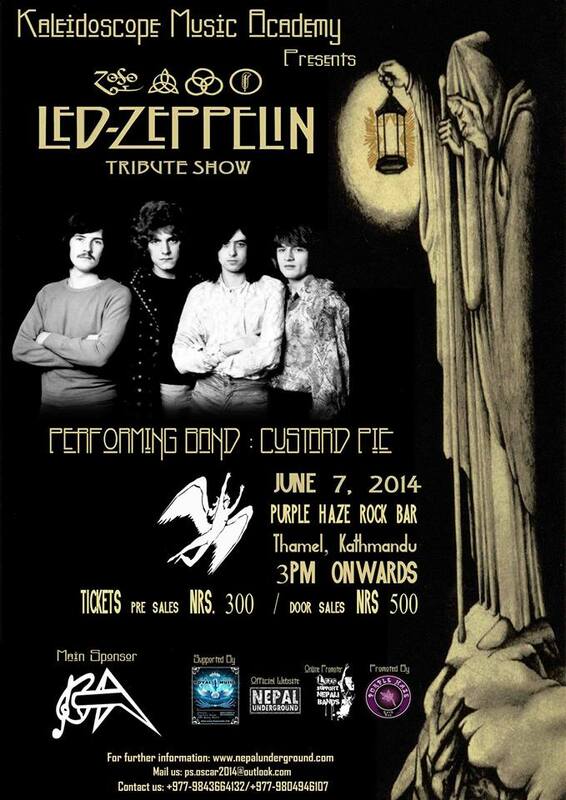 After the grand success of “KATHMANDU ON THE RUN (THE PINK FLOYD TRIBUTE SHOW)”, we are now back with the second phase of the tribute series with “Led Zeppelin Tribute Show”. 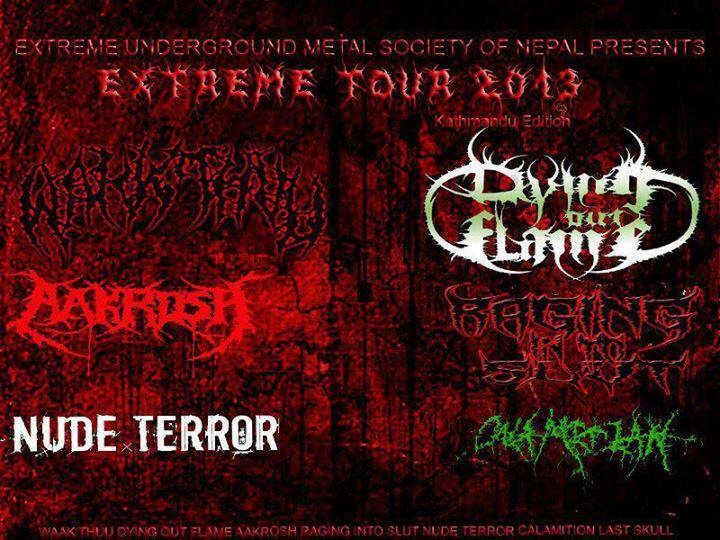 Extreme Tour Nepal 2013 is upcoming concert tour comprising of Death metal/ grindcore / extreme metal bands in a single roof. 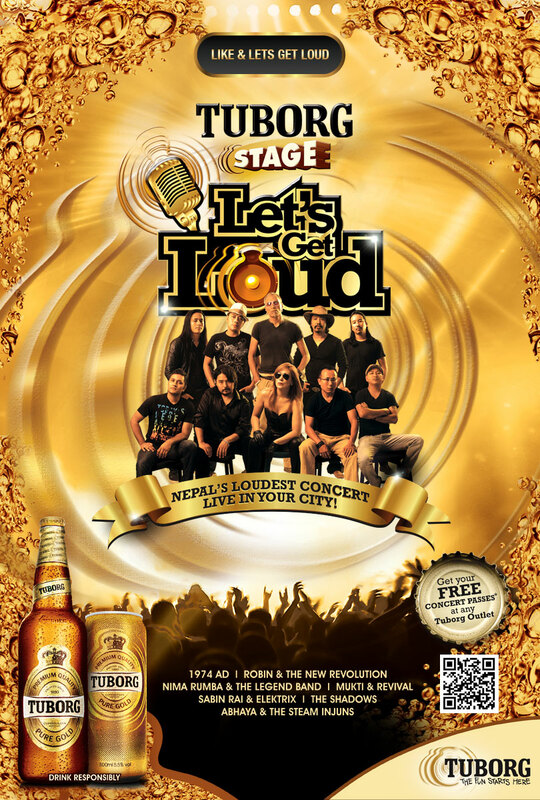 Extreme Tour is supposed to happen in three major cities of Nepal i.e Kathmandu, Hetauda and Pokhara. Silence Festival in a recent post from their official fb page gave a hint that the Black Metal/Death Metal band for poland BEHEMOTH! 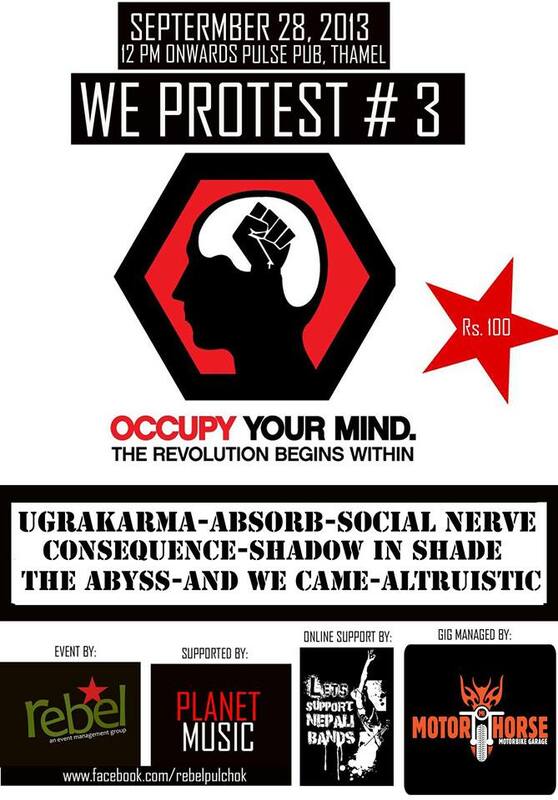 may be headlining the upcoming Silence festival IV. So be prepared !! !